Saanich police are warning the public after a cougar was spotted at a popular park Thursday night. 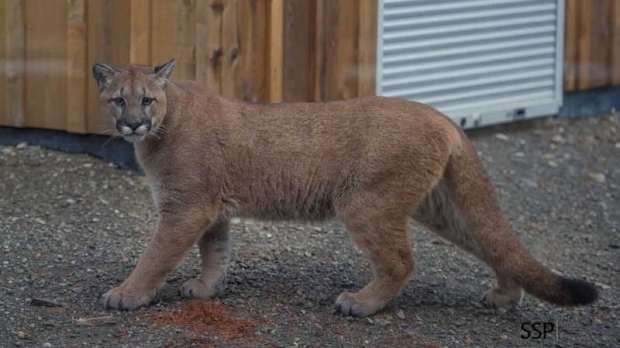 The cougar was seen just before 8 p.m. on the main trail in Outerbridge Park near Blenkinsop Road and Royal Oak Drive. It's believed to be a juvenile and was described as being grey in colour and only as big as a medium-sized dog, according to police. The animal was last seen walking away along a secondary trail toward a group of homes. The BC Conservation Officer Service has been notified of the sighting, Saanich police said.